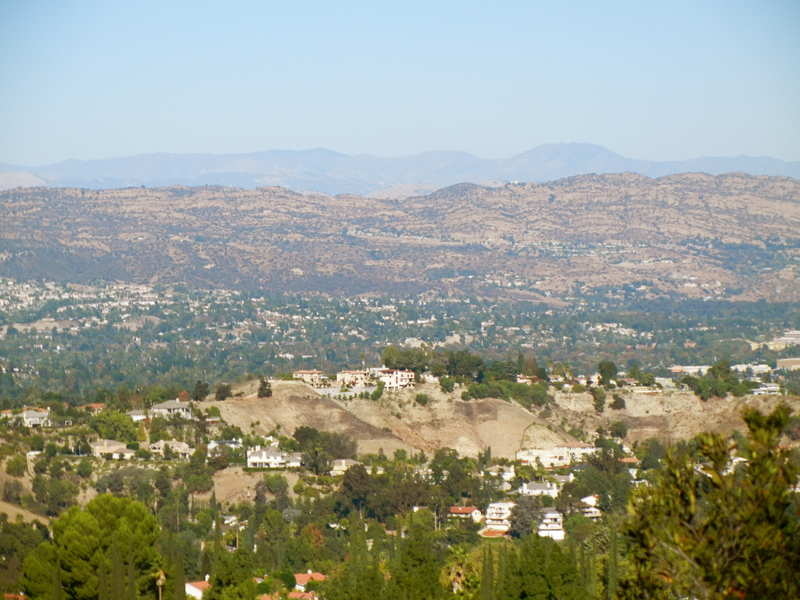 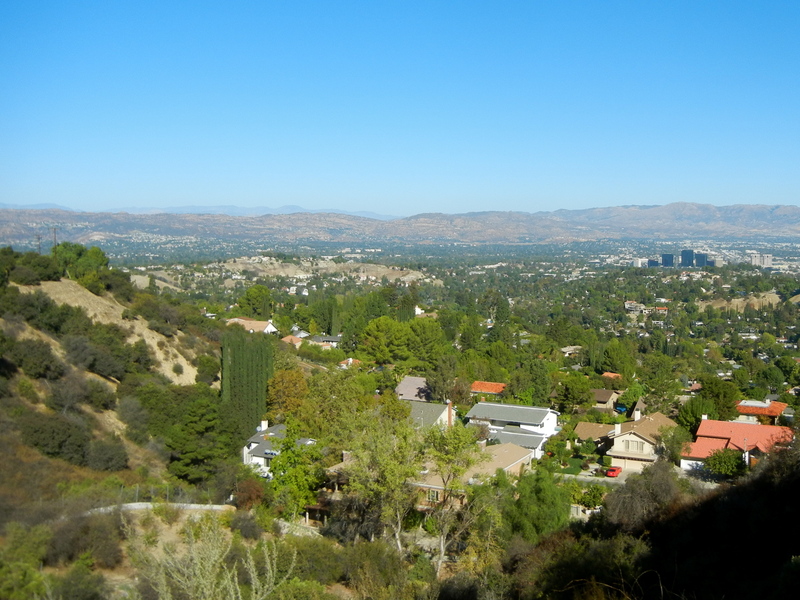 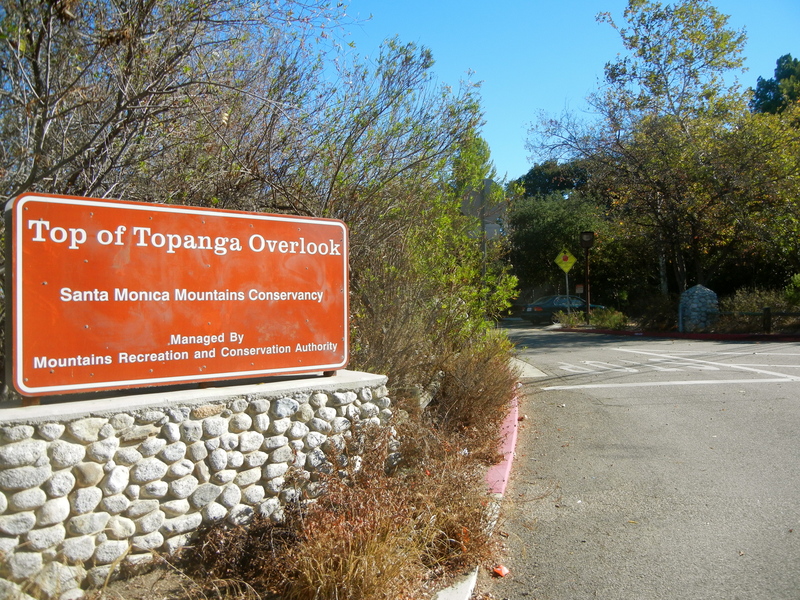 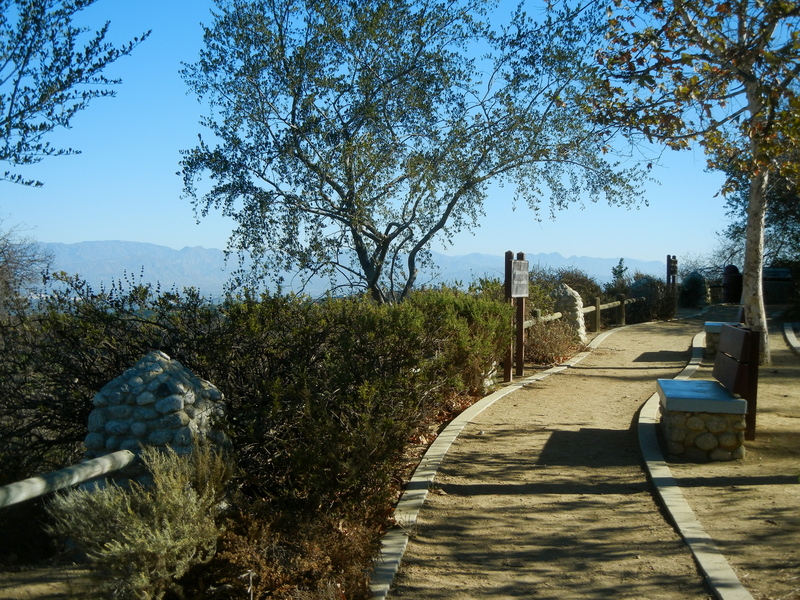 …More like top of the world overlook, or at least that’s how it feels on these crisp Santa Ana mornings. 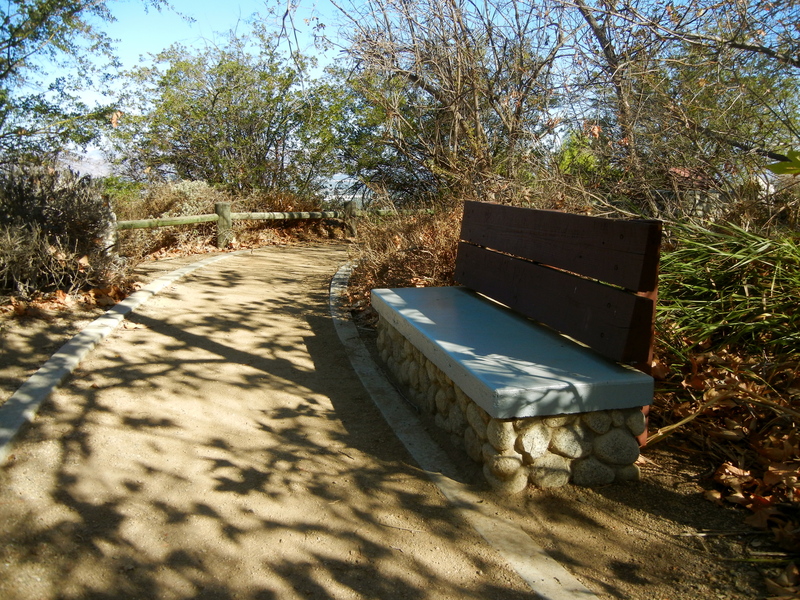 There’s a dinky little park with some benches and native landscaping. 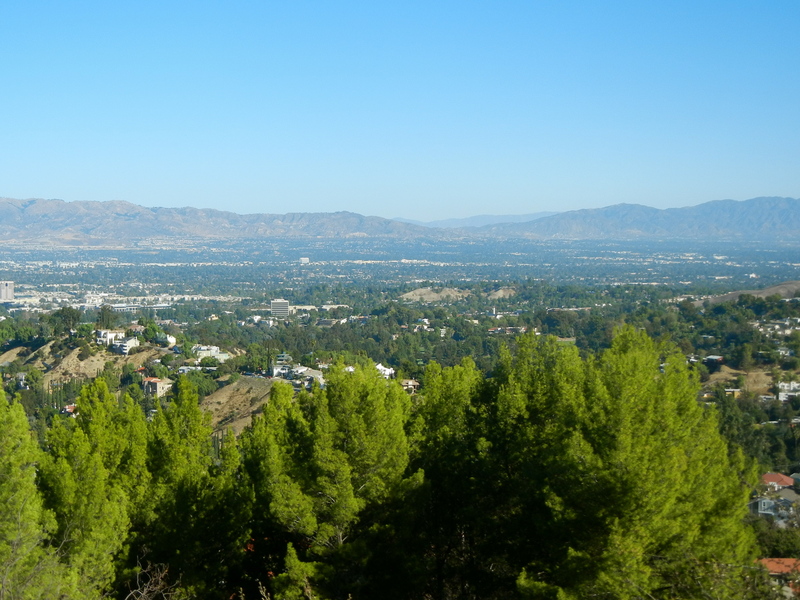 But let’s be serious, this place specializes in views and it’s doing a mighty fine job.